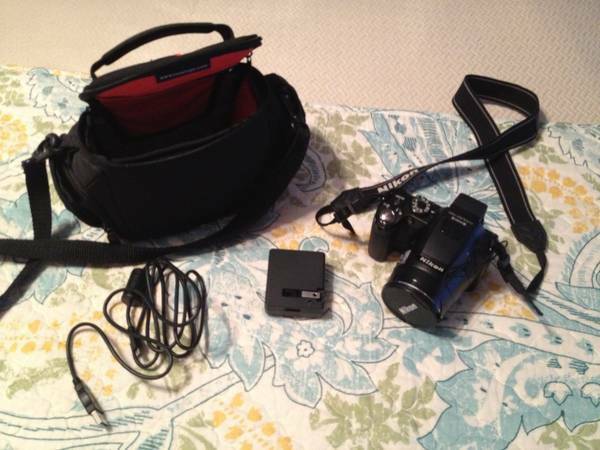 Fujifilm FinePix S1500 10MP with carrying case. 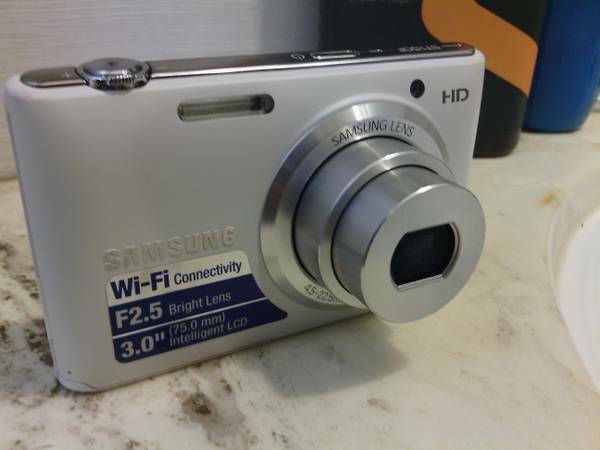 Only been used twice. 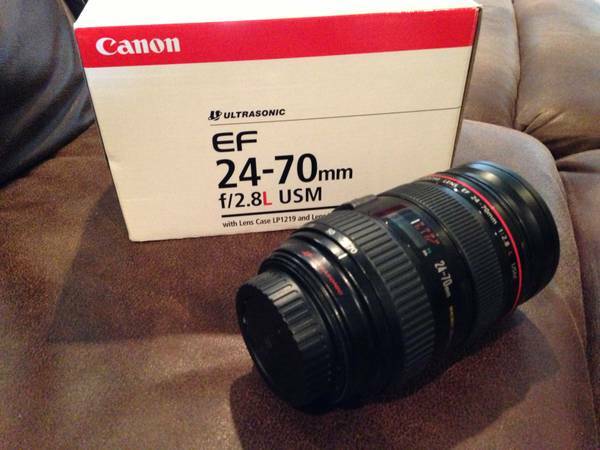 I have a like new Sigma 70-200 f2.8 lens that is super crisp and has a smooth zooming action. 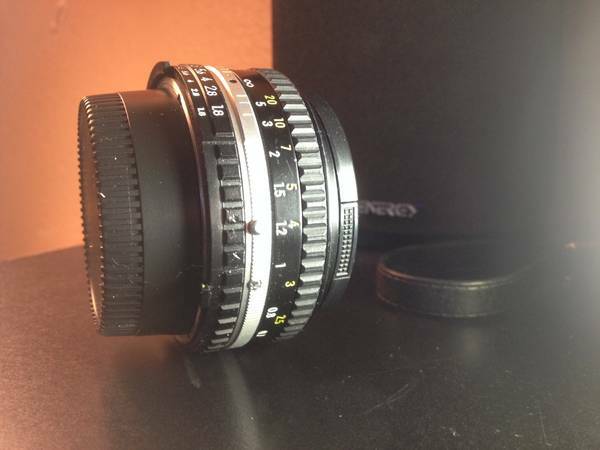 I used this lens for sports, mostly I never had any issues with it, except I don't shoot sports any more. 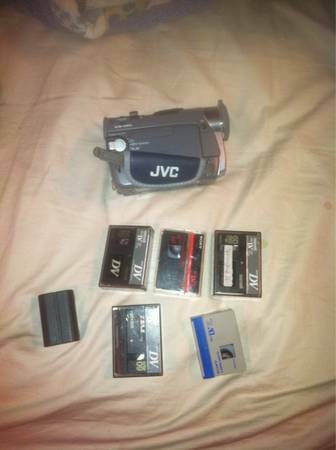 This camera has barly been used and comes with 5 tapes all cam be filmed over. 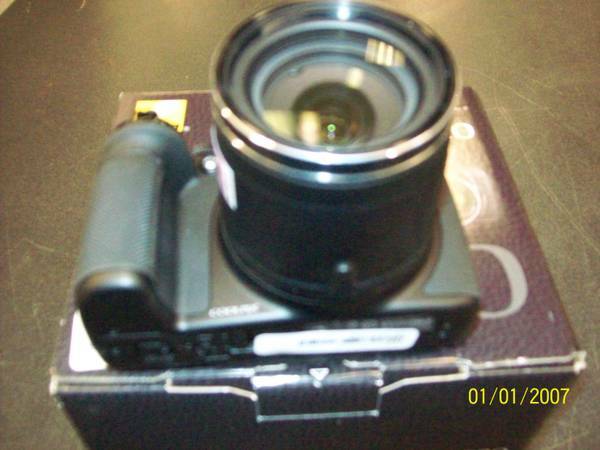 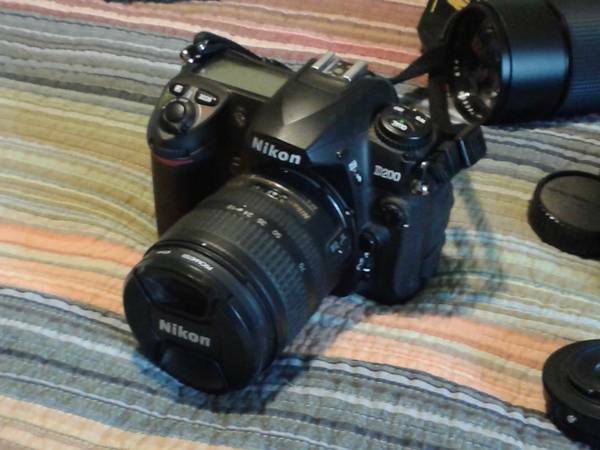 I have a very nice Fuji Finepix Digital S9000 t5camera for sale. 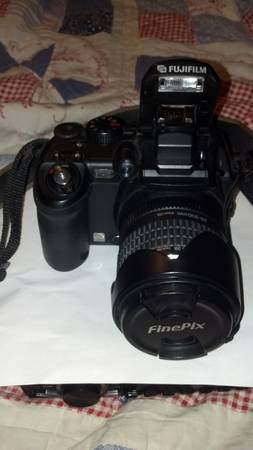 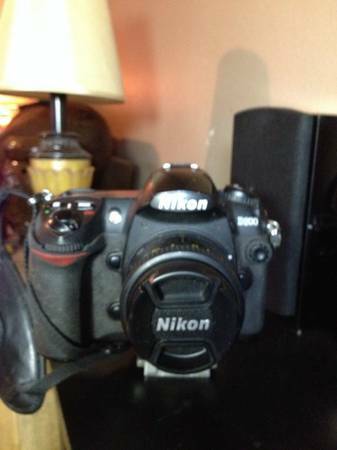 Its in excellent condition.. has a Fujinon Zoom Lens 10.7x Optical/ 28-300 mm..Flash..2 1/2 inch LCD screen for viewing pixs or videos. 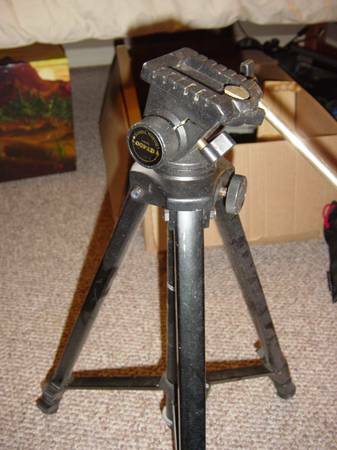 CAMERA TRIPOD HEAVY DUTY GT400. 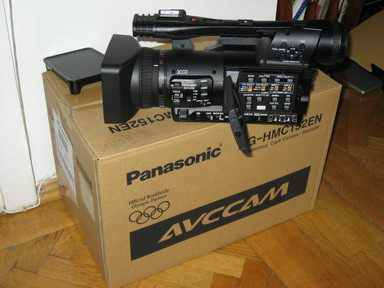 GREAT CONDTION! 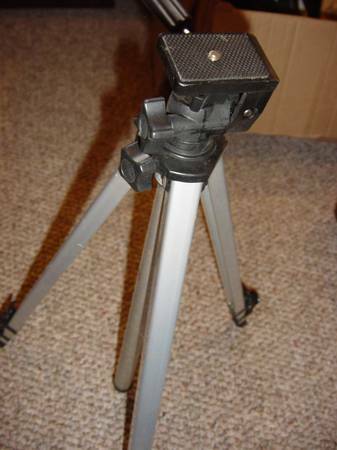 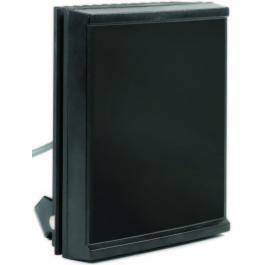 CAMERA TRIPOD VELBON TEK-33B GOOD CONDITON!